Editor’s Note – This is an archive of Issue #12 of the Quotacy Newsletter, which was sent out on 4/23/2017. The Quotacy Newsletter consists of articles that we hand-picked from across the web, and it’s all about keeping our readers physically and mentally healthy so their lives are as great as possible. We go over topics ranging from physical fitness and dietary advice to cyber security and financial planning – anything that can help make life easier. and wait for the anwer. Financial woes are one of the leading causes of marital strain and divorce in the US, but many of these conflicts can be easily avoided with a little bit of honesty and a lot of open communication with one another. By keeping tabs on your finances along with your spouse, you can curb arguments before they even begin and get a head start on financial troubles coming down the road. – Understand where you and your spouse are financially weak. – Set financial goals together. – Celebrate achieving your financial goals together when you reach them. – Download finance tracker apps like Mint and Quicken to help you keep tabs on your bank accounts regularly. Experts recommend putting away around $130 monthly for date-related expenses. In a world as stressful as ours, knowing how to effectively de-stress can be a lifesaver. Luckily, our bodies naturally have the capacity to fight back against stress – the relaxation response. As a direct opposite of our fight or flight response, we evolved our relaxation response in order to undo the psychological and physiological damage that accumulates during high-stress moments. The relaxation response helps lower blood pressure, improve your digestion, and help you think more clearly. Triggering the relaxation response can come in many forms for different people, but it primarily revolves around slow, focused breathing and silence. Mindfulness meditation practices are often used to trigger this response. Today’s singles looking to mingle are spending quite a bit of money on maintaining their social lives. If you’re on the market, odds are that you’re spending over a thousand dollars annually trying to find the one for you. 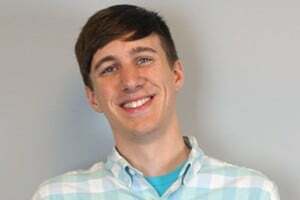 Given the high costs of meeting people, it’s beginning to become important to budget for dating and to talk with potential partners about how money is going to be spent. This article will walk you through some statistics and strategies to help cushion the impact of a night out on the town. Unmarried Americans spend around $1,596 on dating annually – over double the money spent on dating three years ago. Urban dates are more expensive, generally. Experts recommend putting away around $130 monthly for date-related expenses. PTSD is an issue affecting veterans all across the country, and it can have an enormous impact on their quality of life and personal success. However, post-traumatic growth is also possible, albeit very under-examined. A new study conducted by North Carolina State University examined almost 200 veterans who had experienced traumatic incidents within the past 3 years, and discovered that it was actually more common than not to experience immense personal growth as a result of their experience. Among the veterans participating in the study, around 75 percent showed a marked improvement in personal growth. 33% experienced that growth within six months after their trauma, while the other 42% experienced their growth a little later. April is almost over, and may is right around the corner, and just past that comes summertime. As a kid, this was an exciting prospect, but if you’re a parent, all you can see is the hustle and bustle of having your kids at home on the horizon. Luckily, you’ve got resources to help you put some fun back into summer by planning beforehand. This list by the Spruce can help you put your best foot forward when getting ready for a great summer. – Plot out your summer beforehand. – Set goals that you’d like to meet over the summer months. – Search for summer child care options. – Once everything’s planned, make plans to take any breaks for work you need. – Have day-to-day indoor activities planned and ready in case of rainy days. And have a great day! 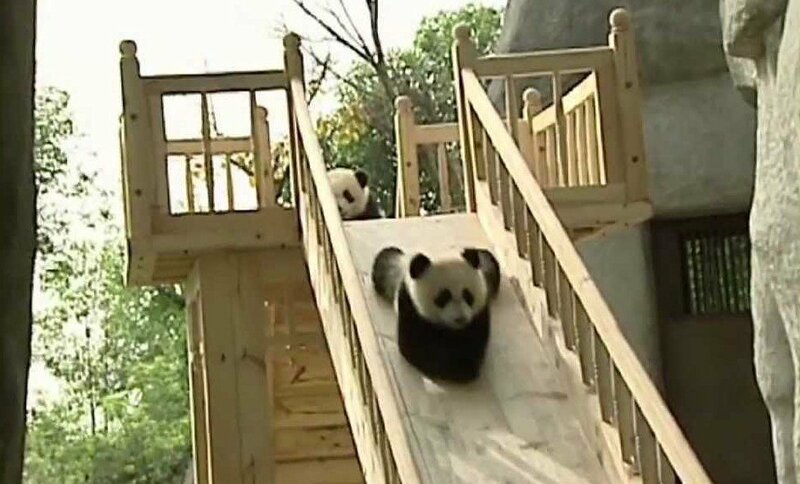 If you need help, here’s a video of four young pandas playing on a slide.